We do more than just make and sell pretzels! 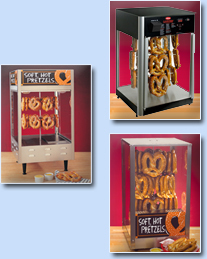 We are also a supplier of pretzel machines and equipment. 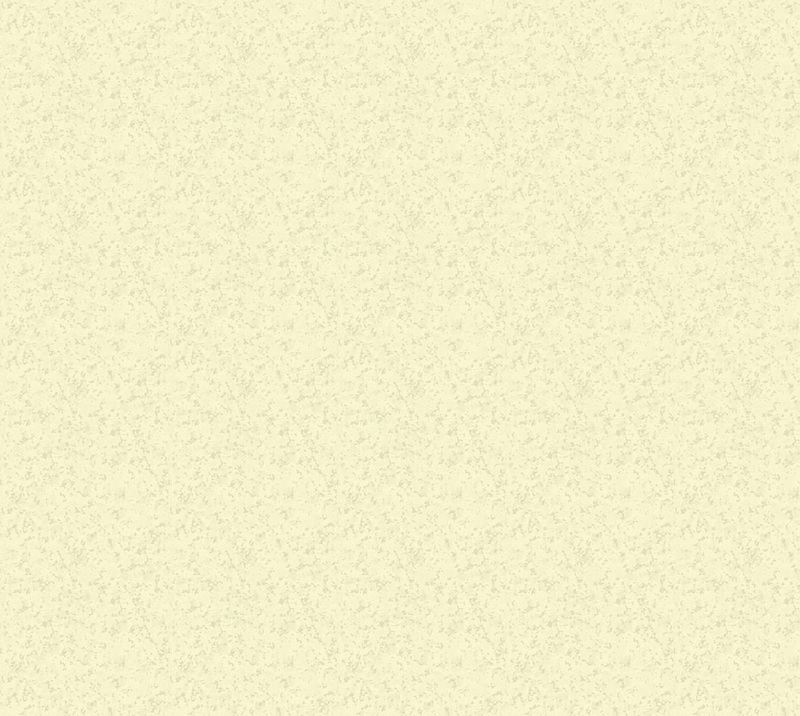 Please click on a link below to learn more about each on of our machines.